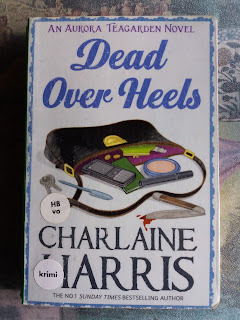 Dead Over Heels by Charlaine Harris. I watched an Aurora Teagarden .- A Bone to Pick - made as a TV-series (Hallmark Movie and Mystery). I did not find it successful. This is often the case when you read the book before you see the movie. I won't be watching more of these. I recommend reading the books instead of watching the series. 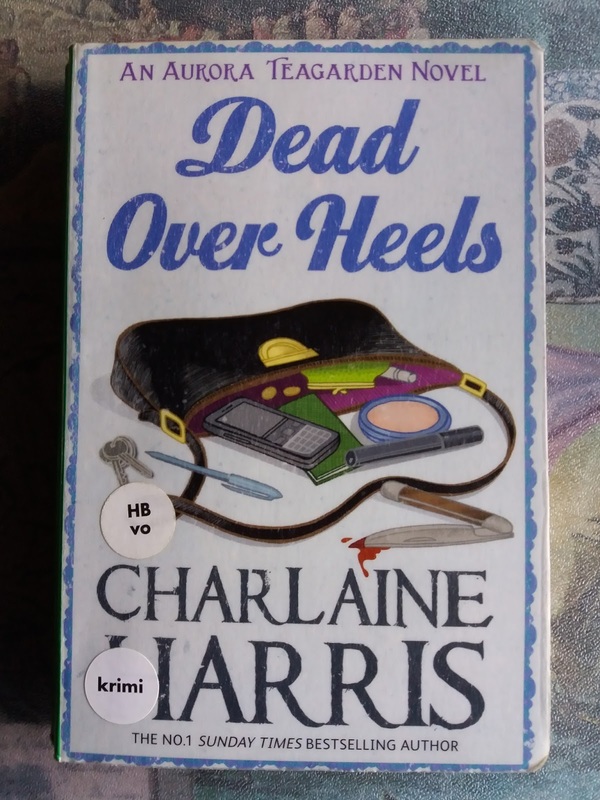 Anyway I have just finished reading Dead Over Heels., and that was a nice reunion with Aurora. It is difficult to give a summary of the plot in a crime novel and at the same time not making it a spoiler. The story begins with a corpse falling from the sky, thrown out of a plane. It shows to be the body of Detective Sergeant Jack Burns. - not exactly Roes best friend. He lands in Roes garden. More murders and violent actions take place and Aurora must try and find a connection before it is too late. At the same time we follow the development in Aurora and Martins relationship, and also the bodyguards Angel and Shelby. An amusing and exciting read. This is number 5 in the Aurora Teagarden series.